Teenager Got a Job? Now they need a ROTH! Did your teen get a summer job? Mine did – in the dining room of a local assisted living facility. Prerequisite: Ability to speak loudly and slowly. After more banter to establish the lack of psychoactive substances in the sauce the resident went with grilled cheese. Good choice. Teens earning money is a beautiful thing! Now’s the time to salt away some of those earnings to a ROTH IRA and they won’t have to share with Uncle Sam. No tax now, no tax later. It doesn’t get much more beautiful than that. 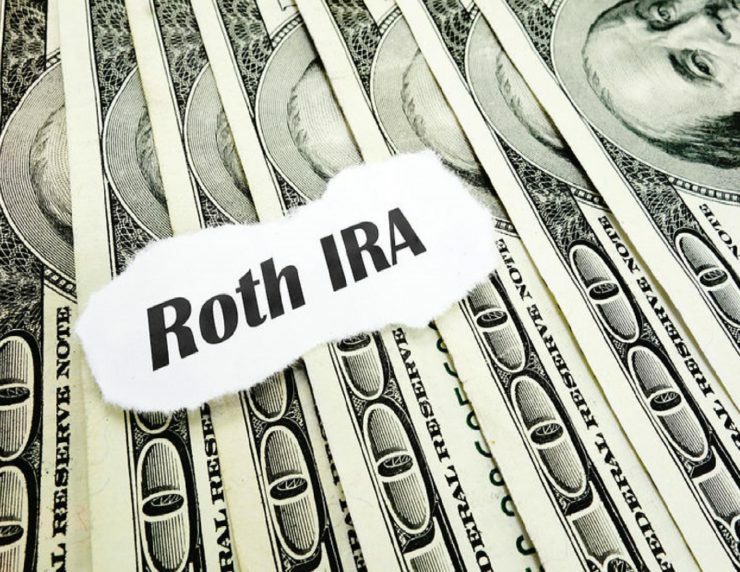 To contribute to a ROTH, you must have earned income. For 2018 the ROTH contribution limit is $5,500/year (for people under 50) OR the amount of earned income whichever is less. So, if your teen earned $2,000 in 2018, their maximum contribution is $2,000. If you make too much money, you cannot contribute to a ROTH, but it is unlikely your teen makes this kind of money. An adult will be listed on the account if the participant is a minor. A good low-cost IRA provider is Vanguard, Most of their funds have $3,000 minimums, but a few have $1,000 minimums. It doesn’t matter where the money actually comes from as long as the teen has earnings. So if the teen wants to contribute $500 and the parents want to match $500 that’s fine as long as the teen earned $1,000. Many families incentivize their teen with matching funds. The deadline to make a ROTH contribution for 2018 is 4/15/2019. Of course past performance is no guarantee of future results! But if you invested $5,500 in a ROTH IRA 42 years ago on August 31st, 1976, the day the first index fund opened at Vanguard (the S&P 500) and reinvested dividends it would be worth a whopping $471,010 on 8/31/18. Yes, I know that ROTH IRAs did not exist in 1976, but just pretend. Compound interest really does float all boats. Previous Post: « Working during Retirement for Fun and Profit!